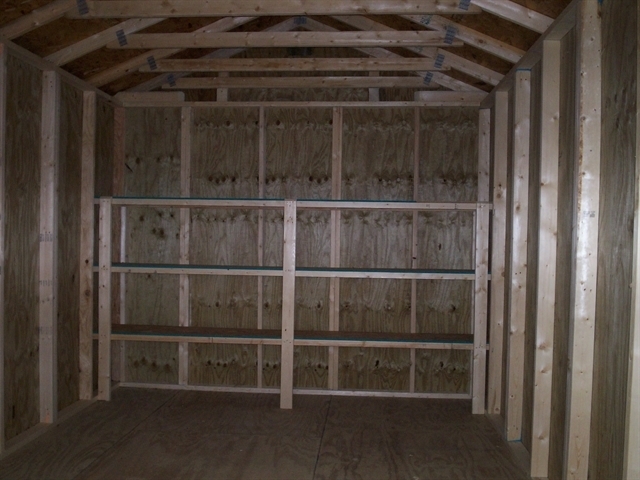 Features include 10 feet of 3-tier shelving on the back wall. 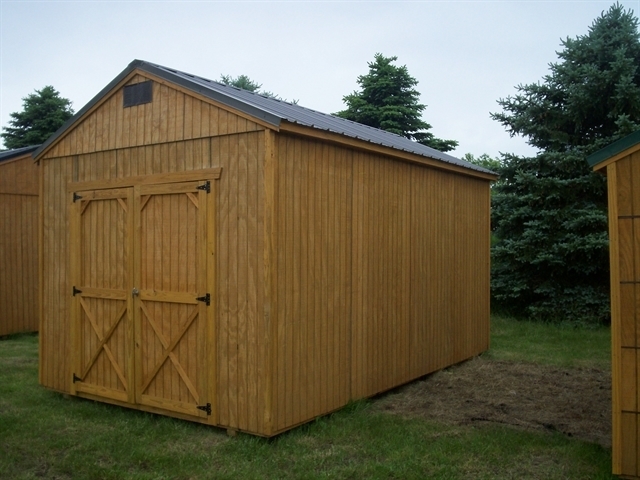 Hello, I would like more information about the 2017 OLD HICKORY BUILDINGS UTILITY SHED, stock# OHB0116. Hello, I would like to see more pictures of the 2017 OLD HICKORY BUILDINGS UTILITY SHED, stock# OHB0116.